A flower pot’s actual purpose is to hold a flower or a plant so that it may live even if it’s not in its natural environment anymore. There are different kinds of flower pots, and there are also a lot of tweaks and design materials applied to some of them which make them look more interesting and used not only for their functionality but also for their visual appeal. 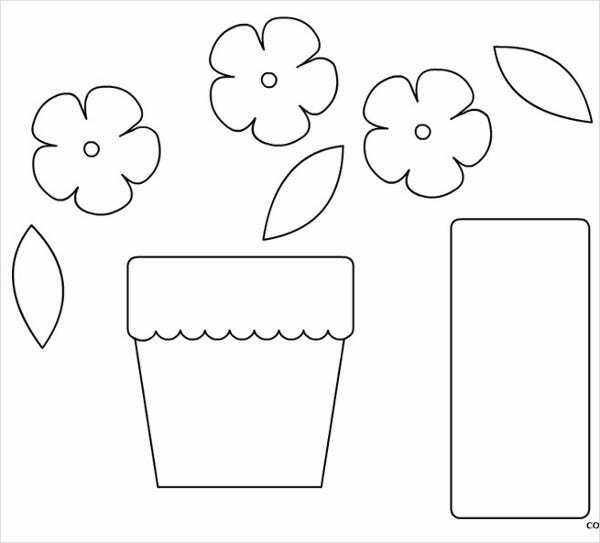 We can provide you with samples of flower pot templates should you be needing references in designing one either for its purpose in real life or if you would like to use a flower pot as a design item for the project or document that you are currently doing. More so, we also have samples of Paper Flower Templates, which you may be interested to download. 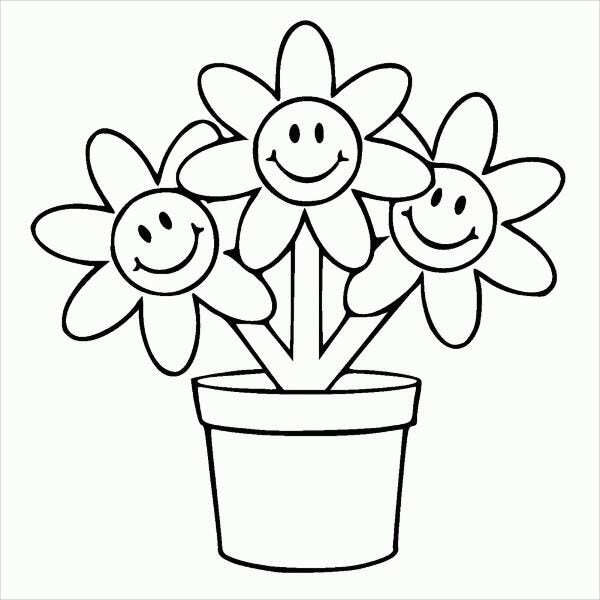 Flower pots can be the subject of coloring pages where different styles and patterns may be incorporated to the flower pot so that the artistic expression of a person will be used and practiced. 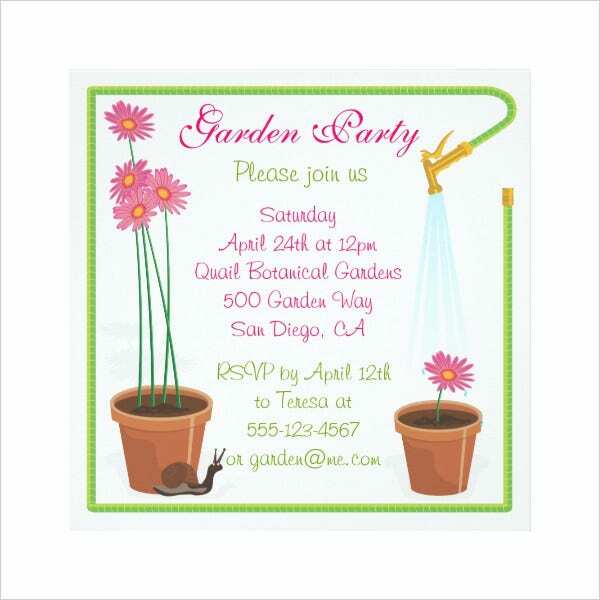 There are also event invitations where a flower pot may be placed as an additional design item. 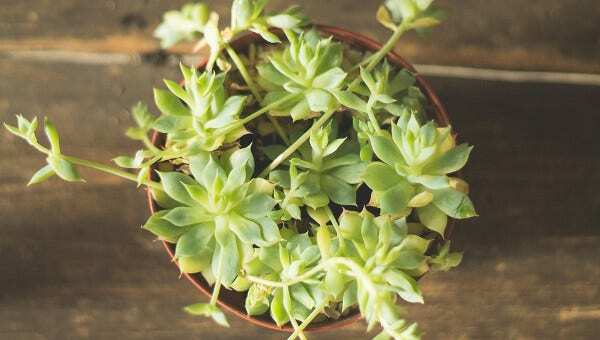 This works best for outdoor events or those occasions where there are a lot of plants in the vicinity. 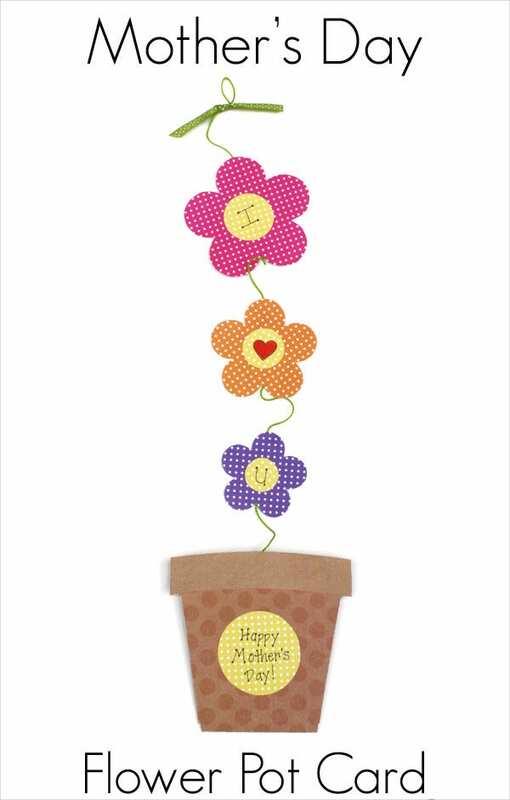 Flower pots may also be used as design materials for invitation cards and other kinds of letters. Flower pots can be a craft item where people can design them and add the flowers or plants that will look good on it as well. There are many art interpretations that may be applied in a flower pot which makes it a great part of children activities and party programs. 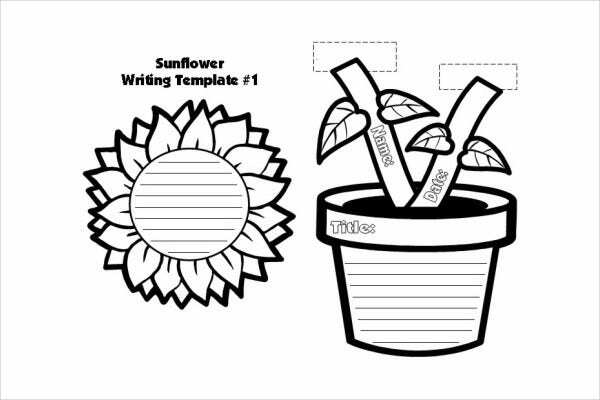 Flower pots may also be a writing template where the vacant space in the entirety of the pot medium can be used as the writing area adorned by designs like flowers and leaves. Other than our samples of flower pot templates, our samples of Flower Templates are also available for download. Flower pot wraps are becoming a thing nowadays because of its easy application and usage. 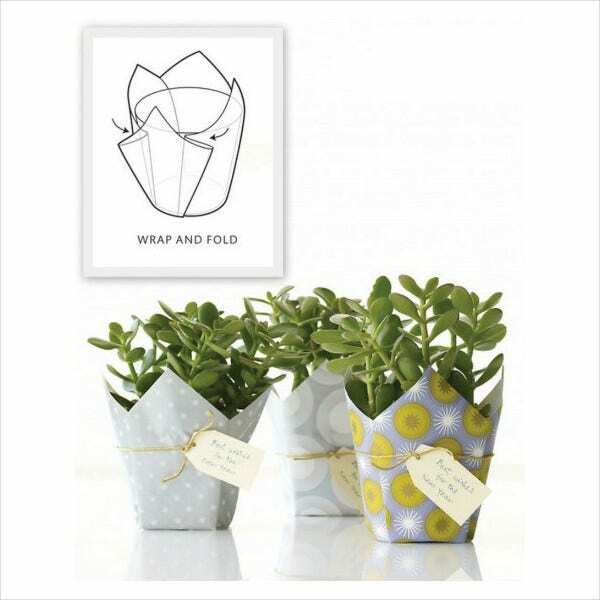 All you need to do is get the wrapping material, which may either be plastic or paper and then wrap it around the flower pot. There are different designs and patterns of flower pot wraps, which make it the go-to option if someone wants to design a flower pot the fastest way possible. Different kinds of ribbons with varying colors, texture, width, and length may also be used to give the flower pots an extra visual boost. 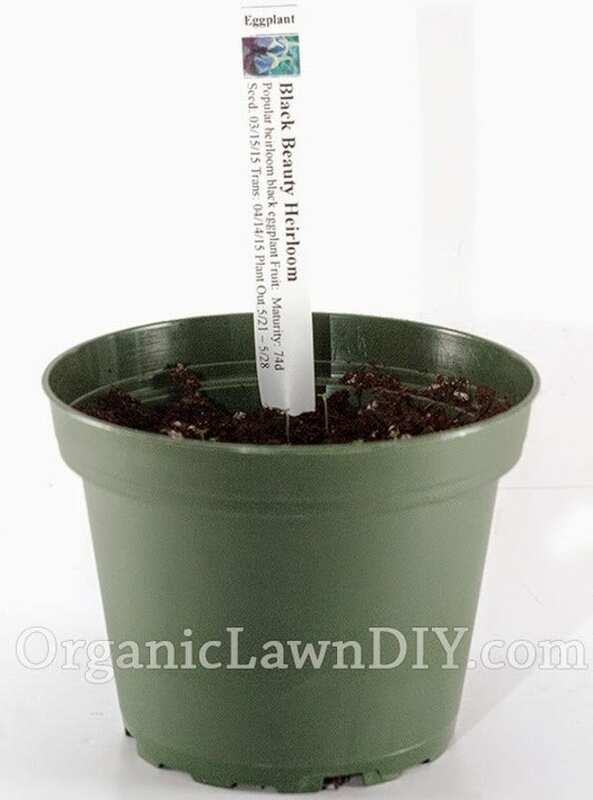 This works really well if the flower pot will be used as a gift. 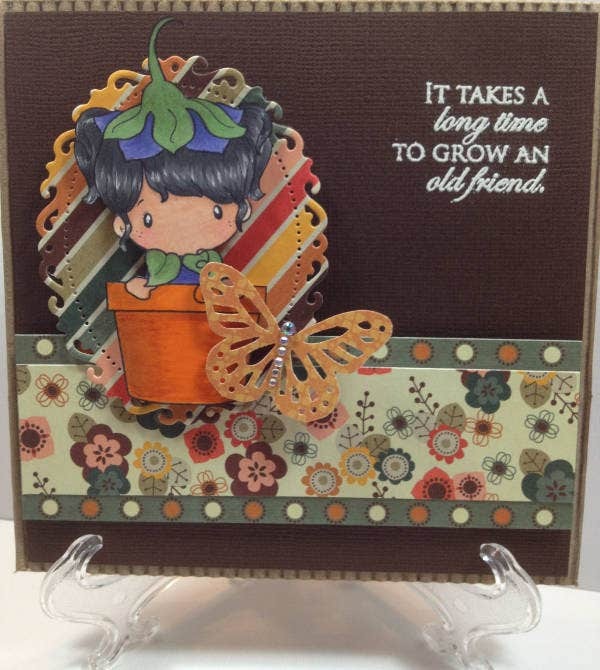 Flower pots may also be painted, doodled on, and designed using different illustration tools. All you need is the creativity and the theme that will be applied in the design of the flower pot. There are still a lot of ways that you can design a flower pot. Take cues and samples from the attachments in this page so you will know the kind of flower pot design that you want to use for any of the purposes stated above. Aside from our samples of flower pot templates, you may also be interested to browse through our downloadable samples of Flower Petal Templates.